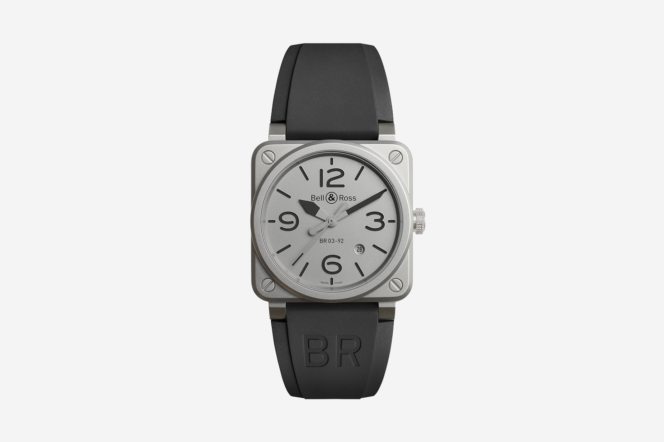 Horological giant Bell & Ross has recently announced the latest addition to its portfolio: the Bell & Ross 03-92 Horoblack. In typical style of the French house, the 03-92 boasts a simple, uncluttered display as well as a graphic dial with clear indications. 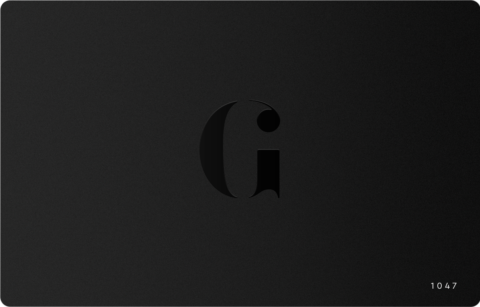 There’s also a microblasted grey upper insert with cut aways around the numerals in order to allow the black Superluminova layer to shine through, and the strap is made from black rubber and ultra-resilient synthetic fabric. Ideal to wear as an everyday watch, it’s available now in only 999 pieces. 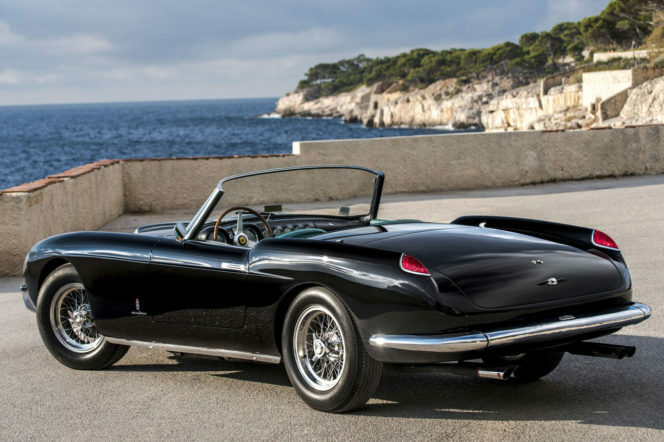 One of only 40 samples built, and one of just 11 that’ve retained the original engine, gearbox and axle, this 1958 250 GT is as rare as they come. 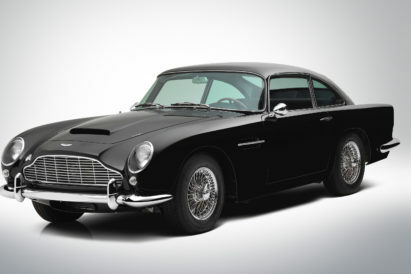 Five years ago, the car underwent a complete restoration – including the rebuilding of the original motor – and is now currently undergoing auction on Artcurial with an $8.6m opening bid. With its elegant curves, pristine condition and unquestionable exclusivity, this is a must-have for any petrolhead out there. 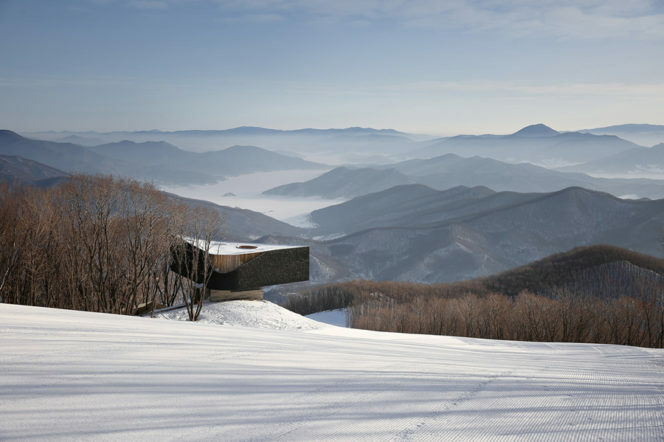 Nestled amongst the hills of Jilin, China, the Songhua Lake ski overlook by Beijing-based studio META-Project is one the most unique structures we’ve come across in recent months. This triangular platform offers unrivalled vistas of the surrounding terrain (including mountains, forests and the Songhua Lake) and fuses together futuristic aesthetics with traditional materials, namely concrete and cedar. 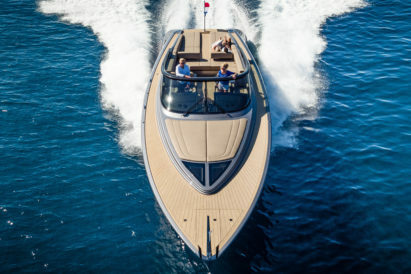 It can currently be reached by two routes – through the woods or the ski slope – and also features built-in benches for those that wish to seek refuge from the harsh winter. 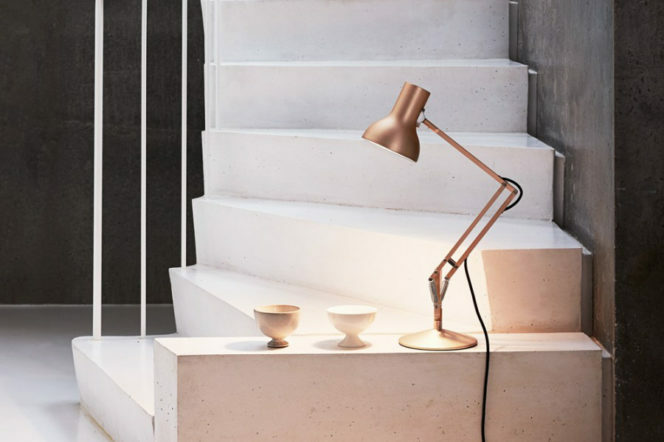 Inspired by a Seventies version of the Anglepoise Apex 90, this bijou beauty comes in three anodised brushed aluminium finishes and includes an integrated switch. Blending flawless function with flowing lines, this is a straightforward way to elevate any home office space. Launched late last week, this new collection of blades will make you want to channel your inner René Redzepi. 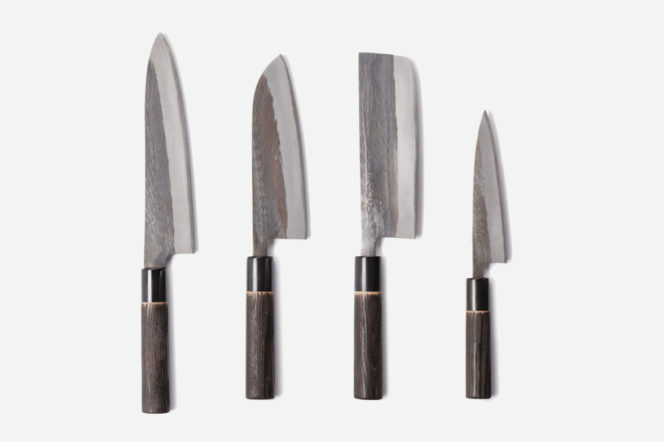 Forged in Sanjo, each knife is made with a hand-scorched Shou Sugi Ban-made chesnut handle (a traditional method of charring and brushing the wood’s surface) and as a result is both water- and heat-resistant. 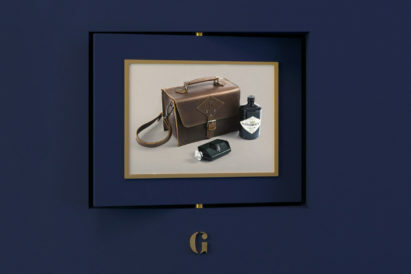 Moreover, it also comprises a triple-laminate blade with an Aoglmi blue steel core for durability and prolonged sharpness, and there’s a canvas blade guard to prevent chipping while in storage. 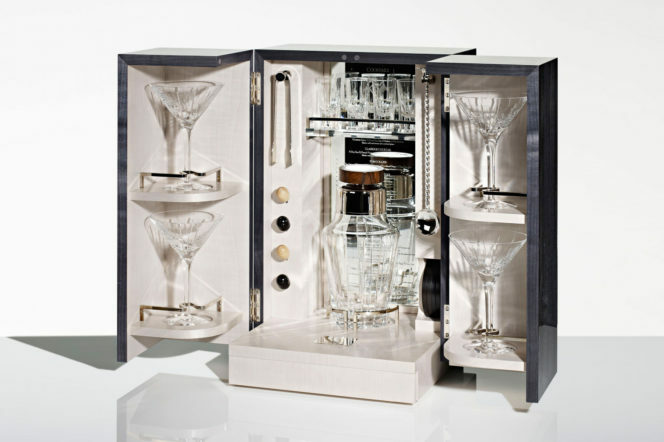 Packed in a hand dyed veneer and sycamore carrier, Linley’s cocktail box is replete with a shaker, four Trafalgar martini glasses, silver ice tongs and a silver spirit measure, as well as other bar paraphernalia. Hidden away in a secret drawer at the base of the box is a chopping board and knife for prepping garnishes and twists.